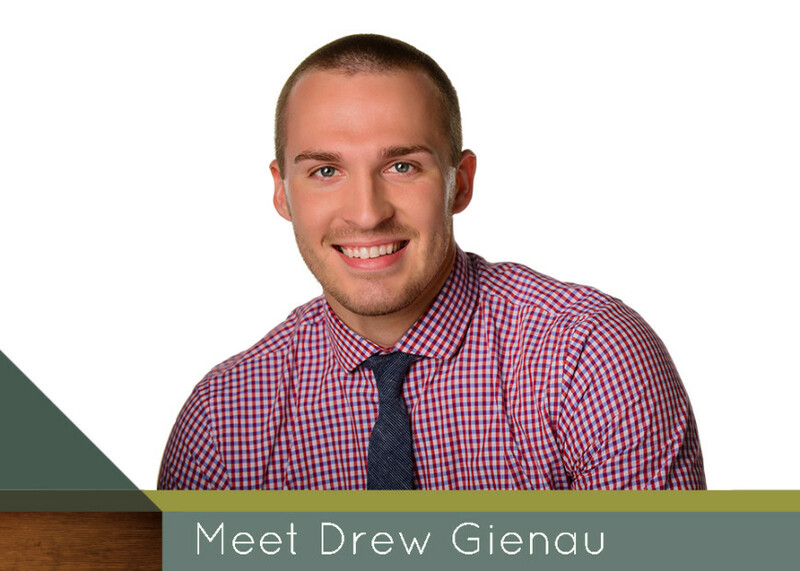 Hello, my name is Drew Gienau. My fascination with the O & P field began Junior year of my undergraduate career at the University of Northern Iowa. While majoring in Movement & Exercise Science I found a passion for helping people achieve their full potential by providing them the tools to do so. Upon the completion of an internship opportunity at a local O & P company, I applied to Century College for O & P school. There I found my calling and lifelong passion to help others regain their freedom and identity through prosthetic and orthotic solutions. At Limb Lab, I am able to utilize my best assets in the O & P field. Every day I get to collaborate and integrate ideas with you to achieve the greatest outcome. Many things in life may seem puzzling and imperfect at first glance, but we can help you find the right path with time, patience and energy. In my free time I love to refurbish furniture and work with my hands to create a new purpose and identity, like making an old pallet into a one-of-a kind coffee table. Working with my hands in the O & P field has given me the ability to be innovative and blend inspiring ideas to bring a new concept to life. Connect with me and I’ll be determined to help you reach your full potential and life long goals!